Middle Georgia State University and the Bibb County Sheriff's Office, in collaboration, were recently awarded a federal multi-year grant from the U.S. Department of Justice to help reduce violent gang activity and gun crime within the Middle Georgia community. The $200,000 Project Safe Neighborhoods grant was funded based on the competitive application submitted by a joint team of faculty and staff representing Middle Georgia State University’s Department of Psychology, Sociology and Criminal Justice, the Grants and Contracts office, and Office of Institutional Research, in addition to Bibb County Sheriff’s Office grants office and other supporting inter-agencies. Dr. Michael Gibbons, Middle Georgia State's director of Institutional Research, will serve as the principal investigator for the grant. Courtney Stavely, Psychology instructor, will also serve a key position with research data analysis and make recommendations to the Bibb County Sheriff’s Office. • Research gun-gang crime and evaluate task force strategies on an ongoing basis. To kick off this cooperative project, Middle Georgia State and the Bibb Sheriff's Office will co-host an information session presented by the Gang Task Force to discuss issues specific to the region in more detail from 1 to 4 p.m., Thursday, Dec. 7, at Middle Georgia State, room 231, Teacher Education Building, Macon Campus. The general public is encouraged to attend. Other agencies supporting the task force's goals are the U.S. Attorney’s Office, U.S. Internal Revenue Service, U.S. Federal Bureau of Investigation, U.S. Immigration & Customs Enforcement, U.S. Bureau of Alcohol, Tobacco, Firearms and Explosives, Georgia Department of Community Supervision, Ocmulgee Multijurisdictional Drug Task Force and Warner Robins Police Department. 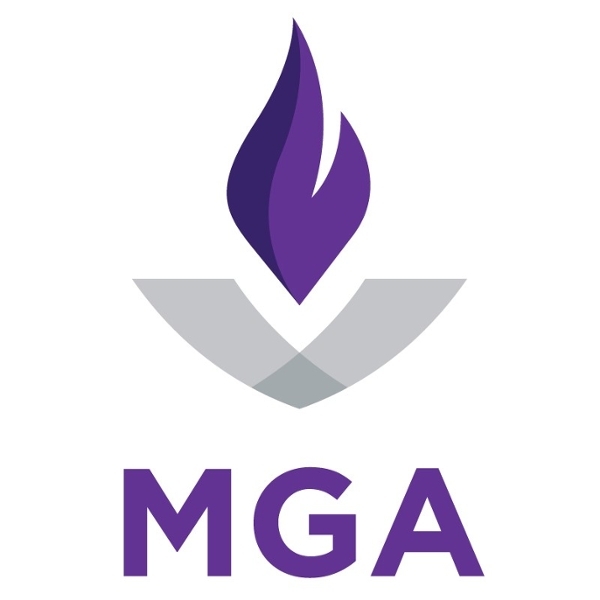 For more information, contact Dr. Michael Gibbons at 478.471.2700 michael.gibbons@mga.edu.